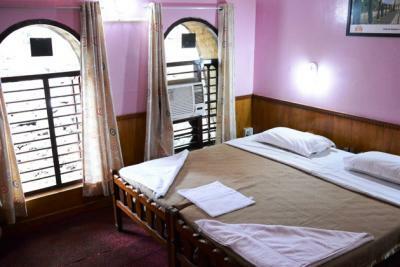 The Karli House Boat AC Bed Rooms provide cozy comfort and charming view of surrounding hills coupled with our round the clock room service and all modern facilities. 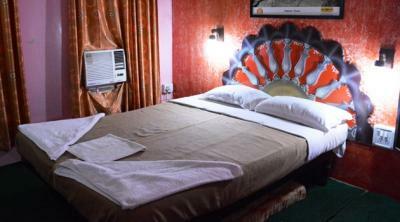 Our rooms provide peaceful stay. Well maintained lawns near the rooms enhance the quality of stay. Searching for affordable Sindhudurg hotels tariff plans? Tarkarli House Boat (MTDC) in Sindhudurg offers low cost room fare. Inquire Tarkarli House Boat (MTDC) for one-night price. Make your stay memorable.